Our seeds are produced organically in small batches which we always keep in the best conditions. We never forget how important the product quality is for you. The organic creation of seeds produces a smaller quantity of seeds but of the highest quality. We prefer doing organic grows when producing seeds and for our own personal use. We’ve tried several ways and techniques during the years but we like best the results coming from organic. Quality is first for us rather than quantity, not saying our yields are lower, we’re happy and quite proud of the high vigor and the final results we get from our seeds. We do recommend everyone to try to grow this way and get your own conclusions. This is one of the most important points of the process and in which we make greater emphasis. 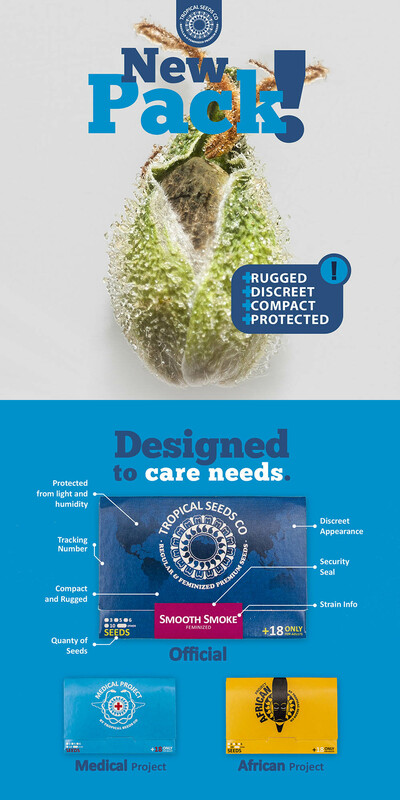 Our seeds are always preserved under stable and optimal conditions of humidity and cold. From the first moment in which they are counted and separated one by one by hand, they are stored, labeled and dated in our refrigerators until the moment they are purchased and specially packaged to preserve their quality as much as possible. Our packaging is designed to avoid movement, humidity and light, is compact and resistant so that they always reach your hands the way they left here. Likewise, our policy requires us to sell only fresh seeds with a maximum age of 24-36 months, excluding Outlet seeds and free. Only taking care of each part of the process, we obtain the best quality. 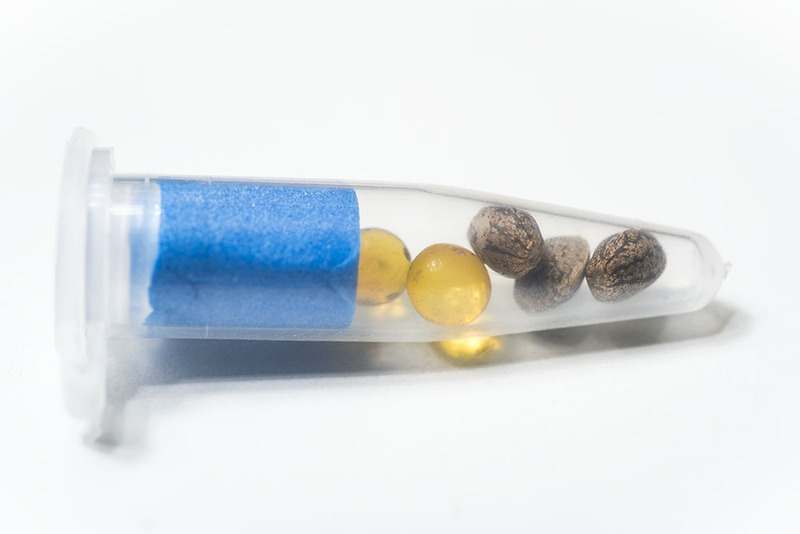 We add free seeds in all orders according to quantity and stock available from both recent studies and test hybrids. You can find information about them in our Forum and in our Social Networks. 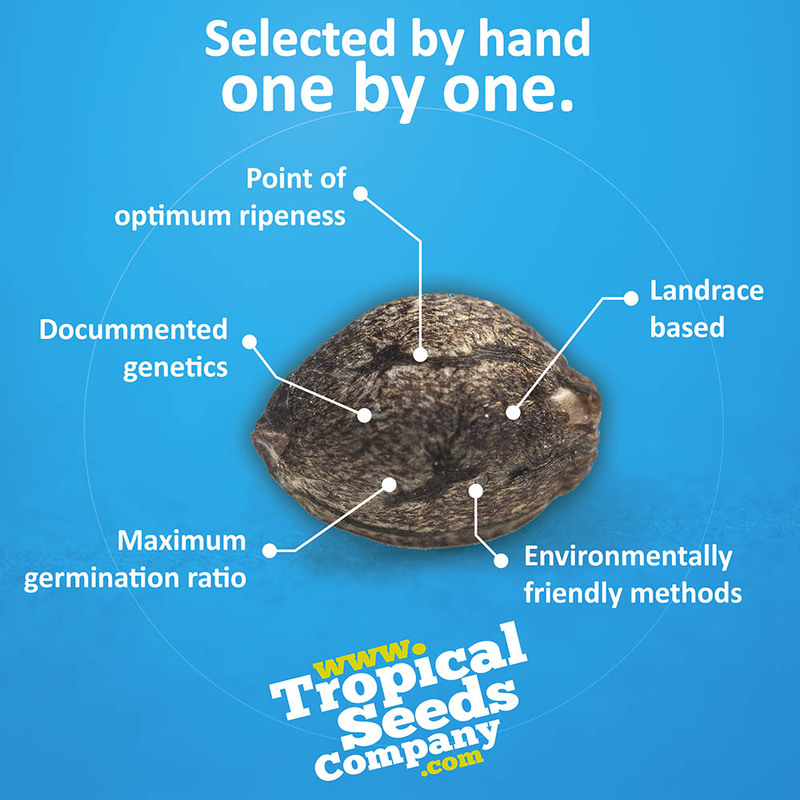 In case of problems with our seeds we apologize and ask you please contact us at genetics@tropicalseedscompany.com where we will try to help you as much as possible. Many thanks!